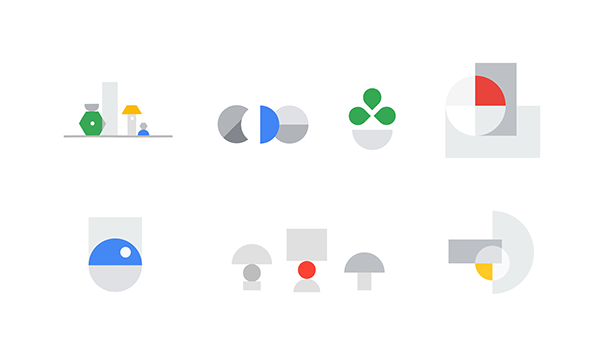 Gunner teamed up with Google Home to design and animate these fun and informative onboarding animations for users to experience as they set up their devices. Initially the whole team contributed design ideas, but after a direction was established, Ian Sigmon and I tag-teamed illustration and animation. Ian did most of the heavy lifting with design and I took on the majority of animation along with R&D relating to shipping animations in code using Lottie, an open source tool created by AirBnb Design. 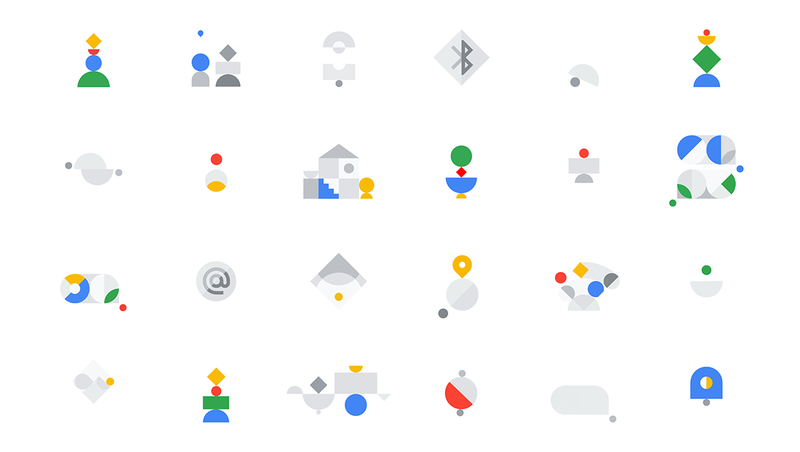 It's been crazy to learn that, since launching in 2017, the Google Home app has been downloaded more than 50 million times, and our animations have been implemented across other Google apps, bringing the total installs count above 1 billion. We're honored to have been a part of such a cool project and to have received a Motion Award for the Interactive: UI/UX category.